I am like a giddy little kid writing this post. 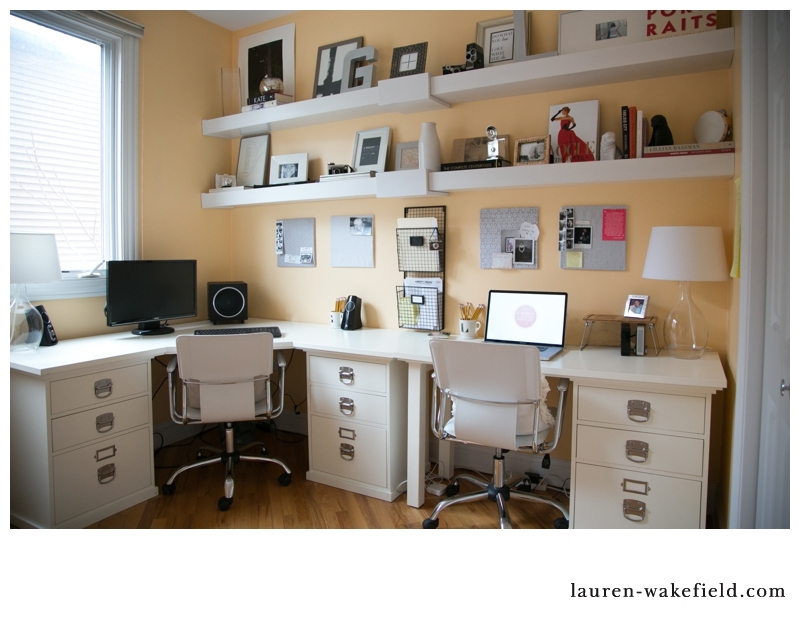 For years I have dreamt up the perfect home office. A place where dreams and inspiration come together to create something magical. A place where I can escape to during the day. A little piece of oasis that I have carved out just for me (and Gary). I’ve spent the last year saying I was going to finish my office…and I can’t tell you how happy I am to say it is finally done. I finally have a place where all my memories and things I love live together in one place. A place that is warm and bright and perfect. Before this was an office it was a catch-all for…well…everything. Laundry…stuff…and more stuff. So please forgive the before pictures. 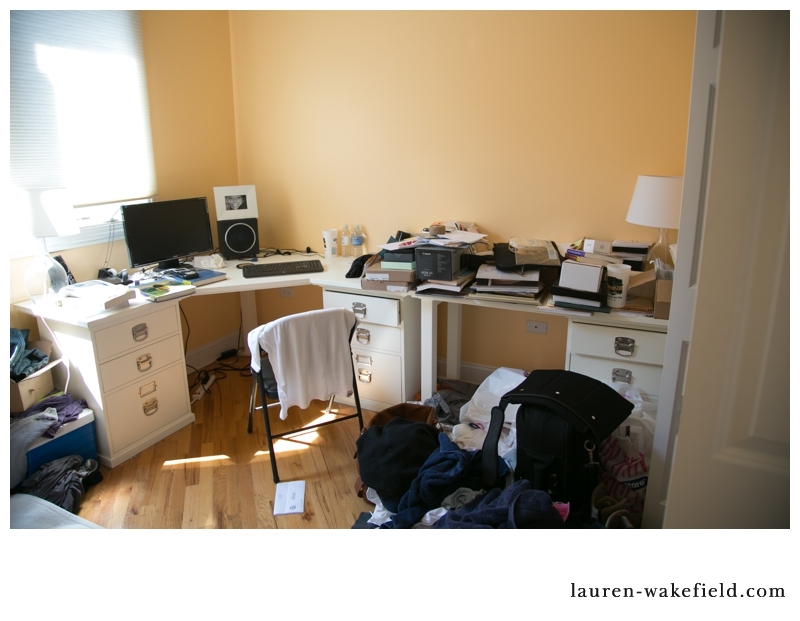 We are not slobs…or hoarders…we were just what I like to call…in progress. And who am I kidding…the work day wouldn’t be complete without him. G + L It’s the little things that make me ridiculously happy. A photo off the first roll of film I ever shot. Well…there it is. I think it will always be a work in progress but for now it is just right. 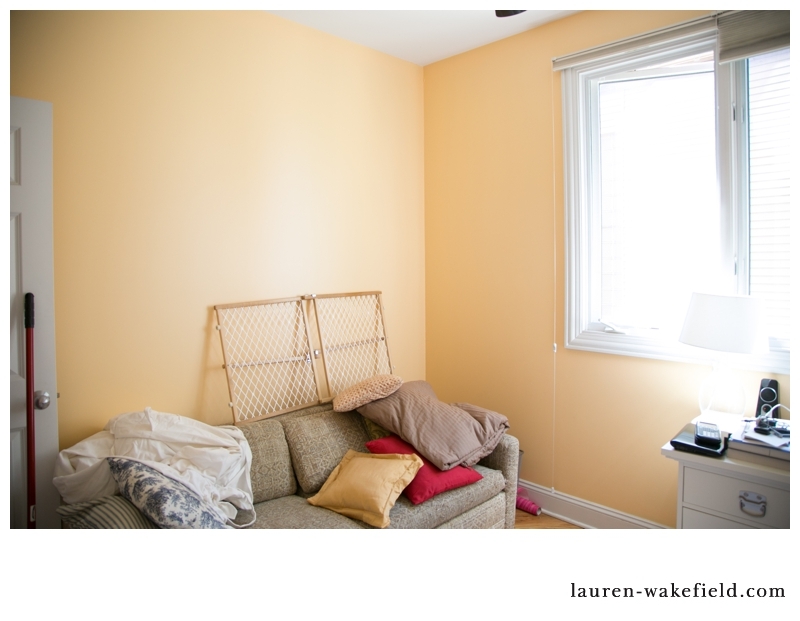 I could not have done this without the help of my amazing designer/friend/superwoman Andrea Howatt from KateReece.com. She came all the way from Boston to help bring all this together. I swear we should have our own HGTV show! If you have any interior design/styling needs, call her. She is absolutely fantastic!!! Looks FANTASTIC!!! Your “before” photo looks neat compared to what my before office photo would look like! LOL!